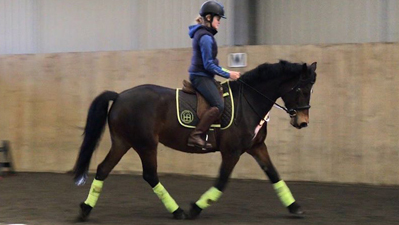 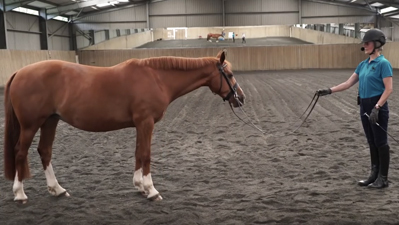 A series of five Live webinars from our indoor arenas using real riders and horses to demonstrate how the rider's skill can improve the horse's steering, straightness & ability to perform lateral movements. 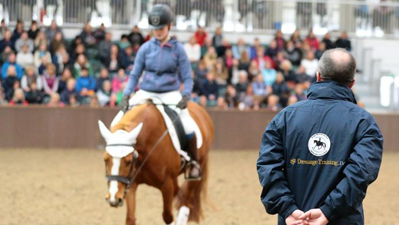 Plus access to forums to ask questions which will be answered by senior RWYM coach Ali Wakelin. 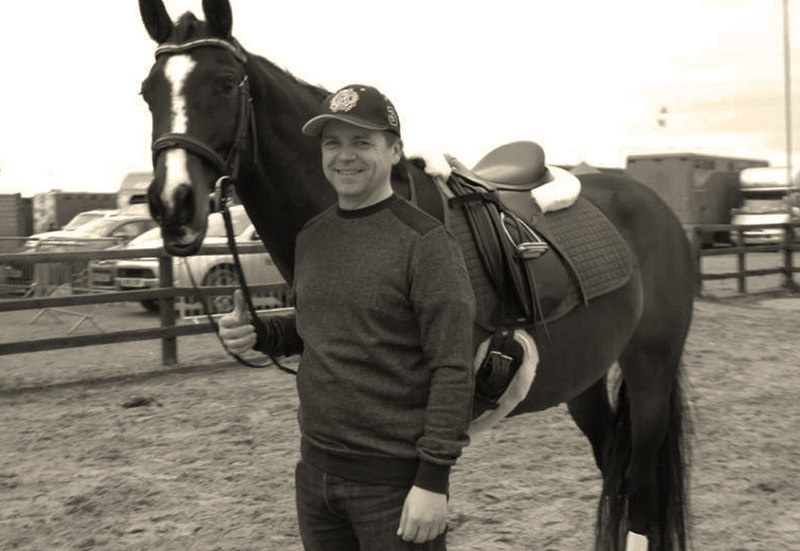 Free download of a digital version of the book 'Master Dressage - The Basics'. 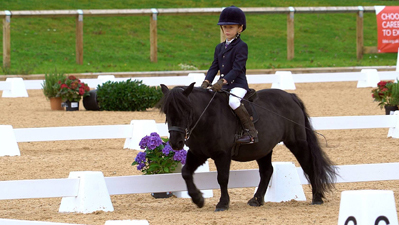 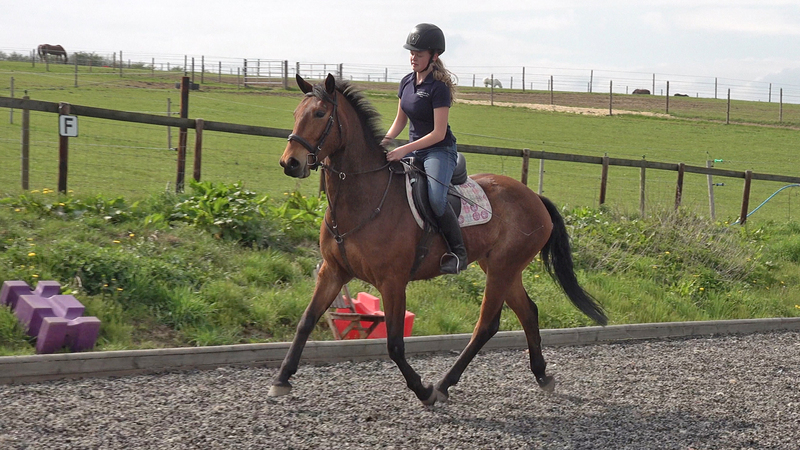 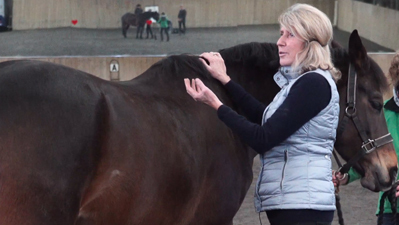 An on-going pre-recorded course looking at a variety of horse and rider combinations. 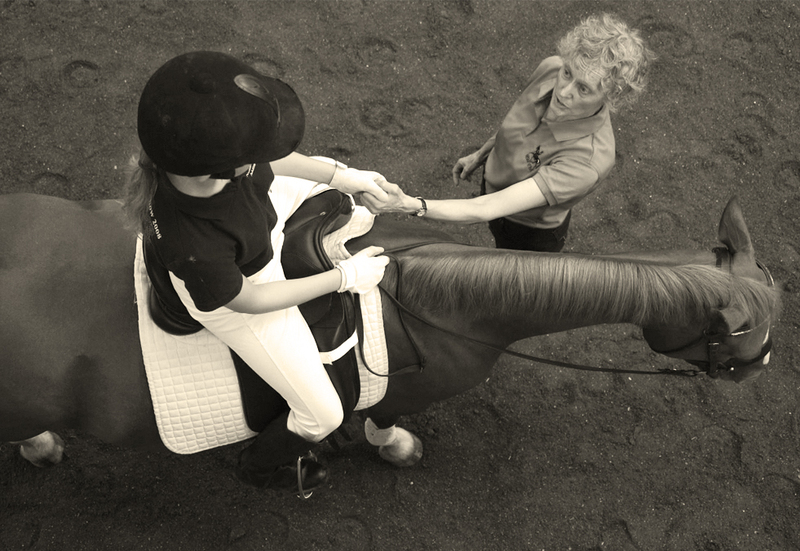 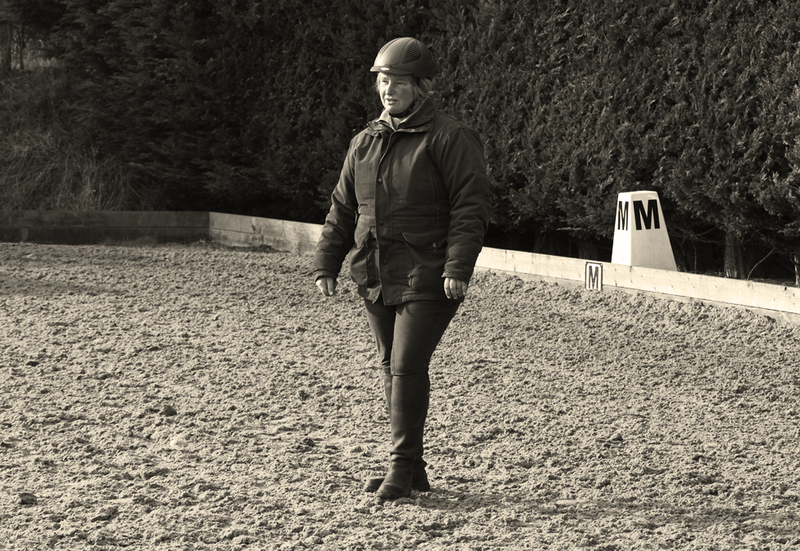 We take them through the various steps devised by Mary Wanless BHSI BSc, with coaches trained by Mary and watch the change in their relationship, both ridden and on the ground. 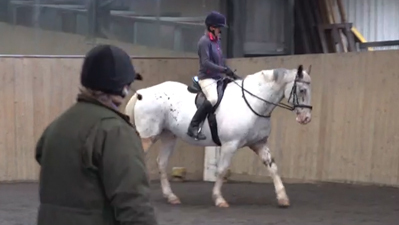 An on-going pre-recorded course looking at training a young horse in it's first year.